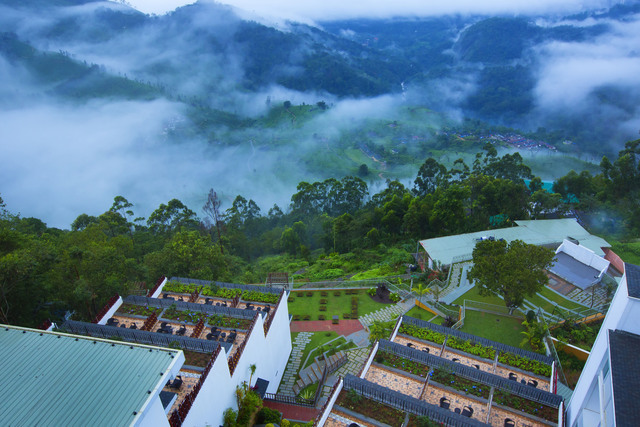 If you are looking for a luxe experience in the arms of nature, then Blanket Hotel and Spa Luxury Resort is the perfect choice. 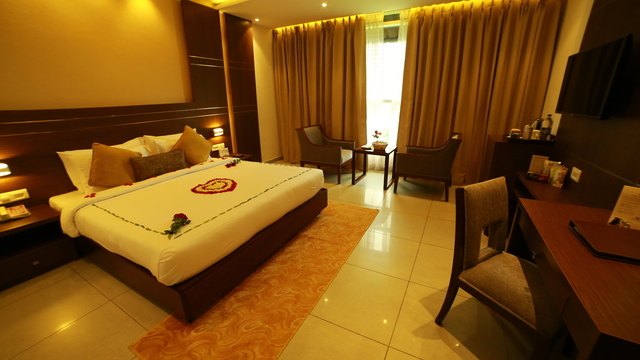 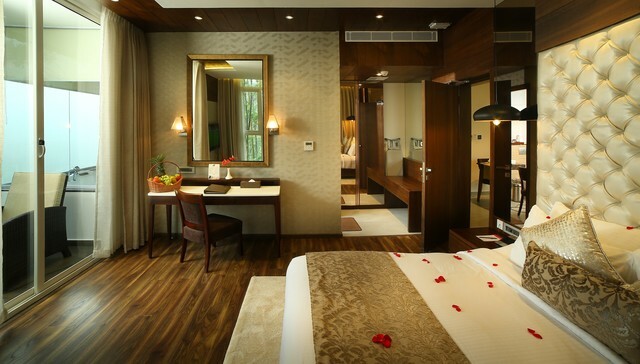 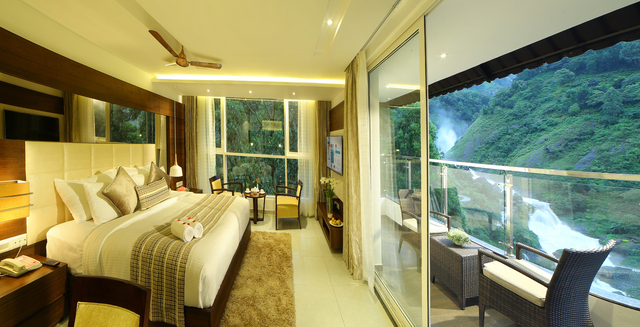 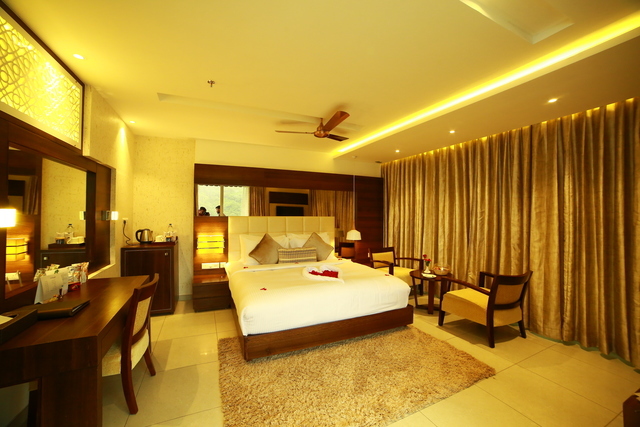 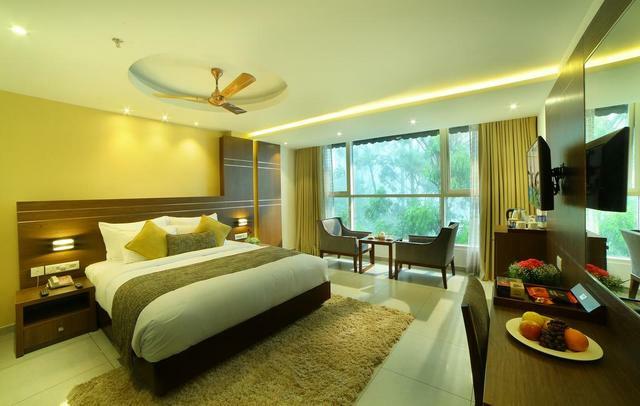 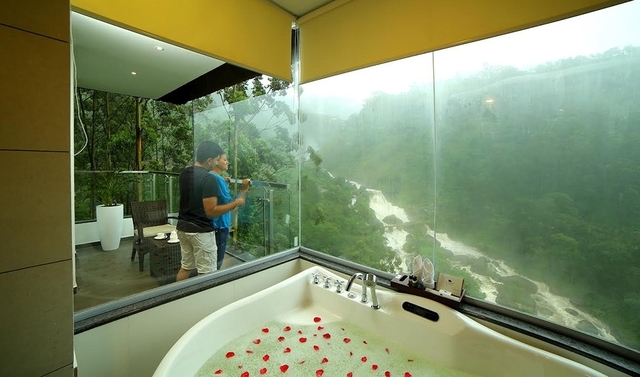 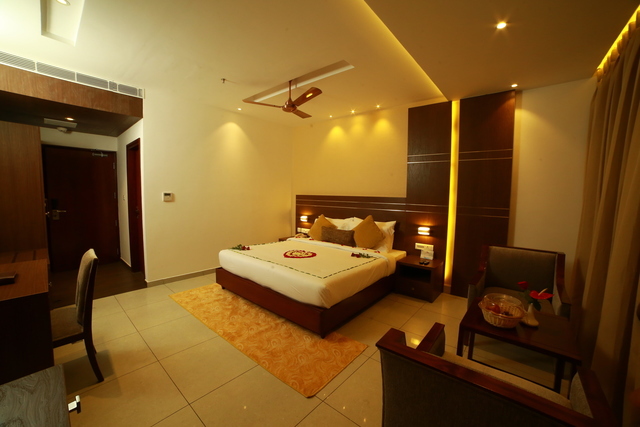 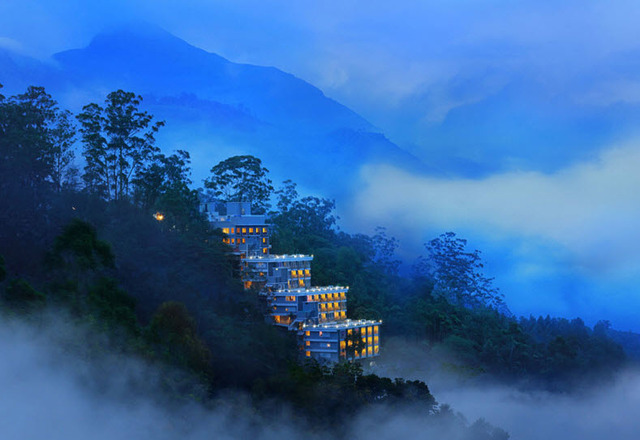 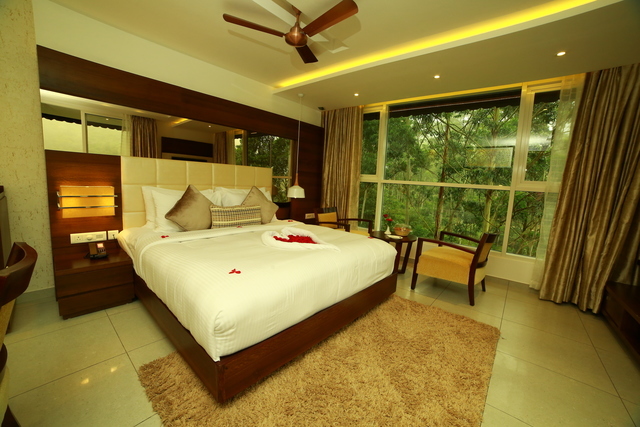 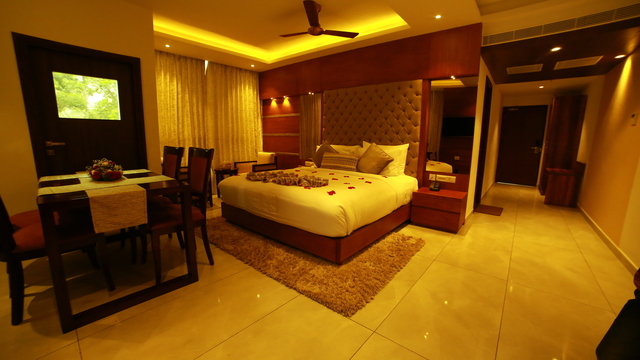 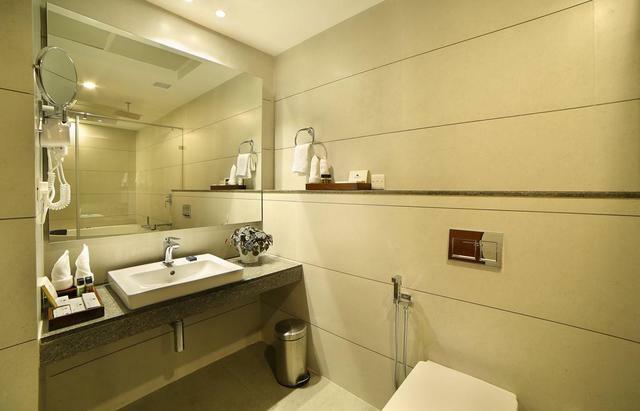 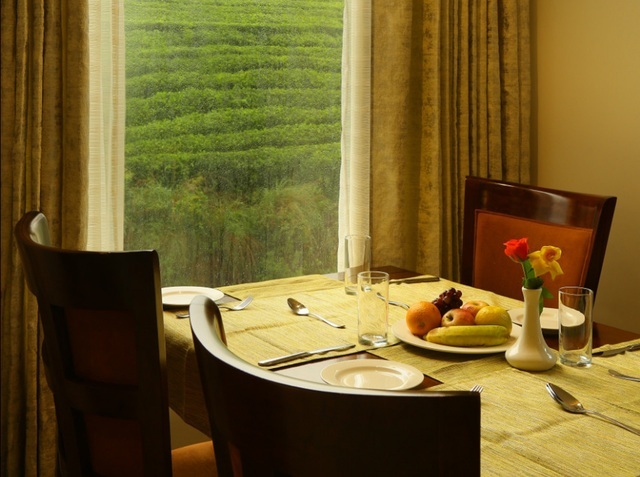 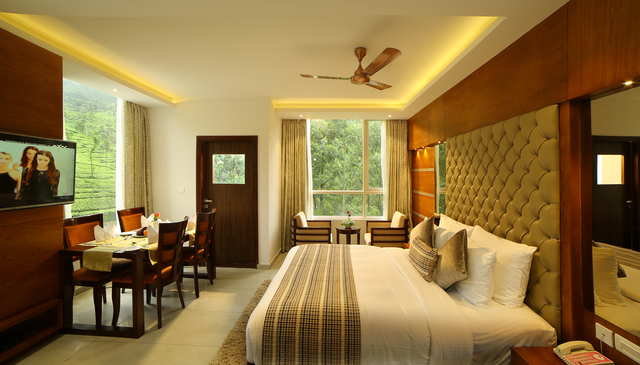 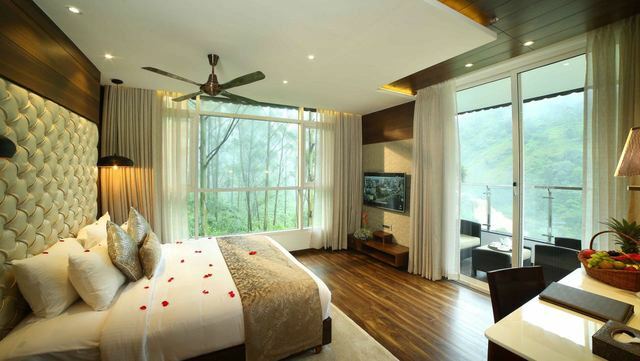 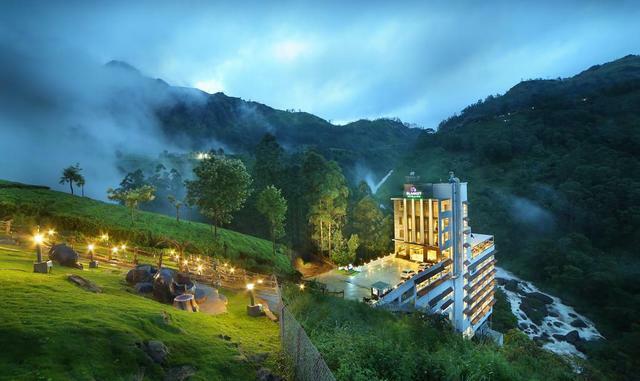 This 5-star resort in Munnar offers the most amazing amenities and facilities to give you a true taste of comfort. 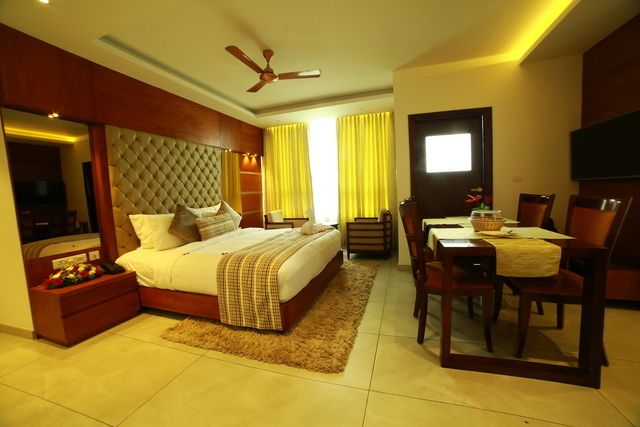 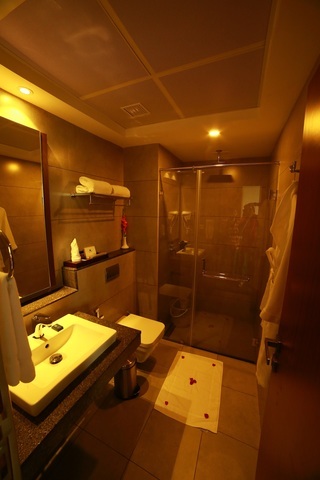 Here, you get to avail free wi-fi access, in-house laundry, doctor on call, and everything else you did expect in the room. 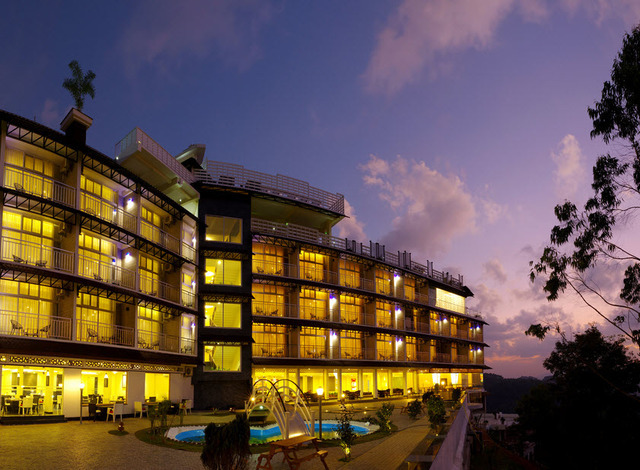 You can enjoy yourself at the infinity pool, or have some fun at the recreation centre playing foosball, table tennis, etc. 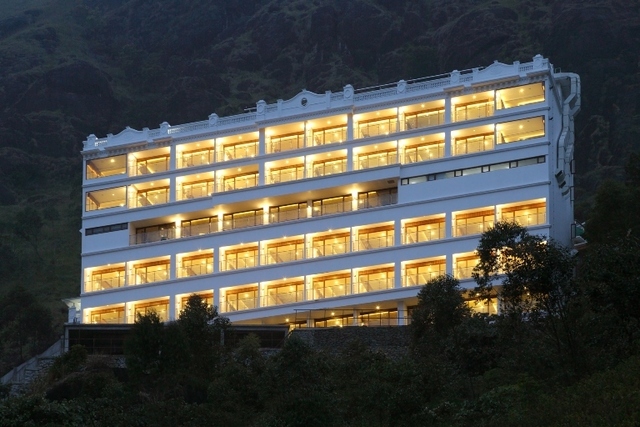 For the fitness conscious guests, there is a state of the art gym. 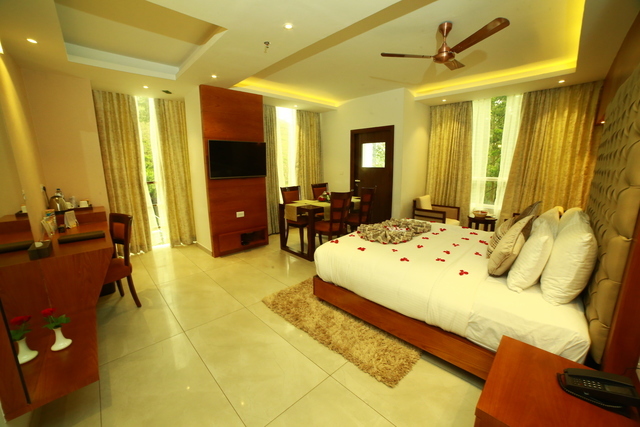 You can also get yourself a massage session at the spa. 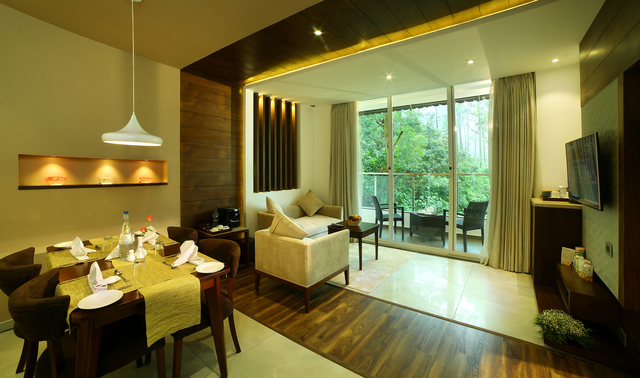 For cooling your nerves head to the yoga and meditation centre, or find rejuvenation through Ayurveda therapy. 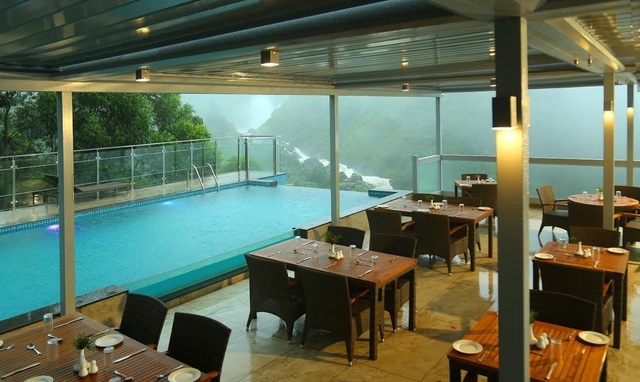 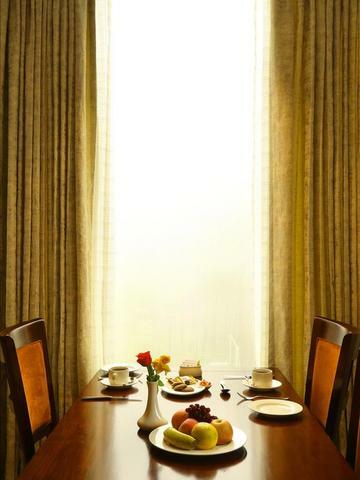 Their in-house multi-cuisine restaurant brings you the best of Indian and International cuisines, while the Falls View Restaurant is perfect for a cup of tea with a great view. 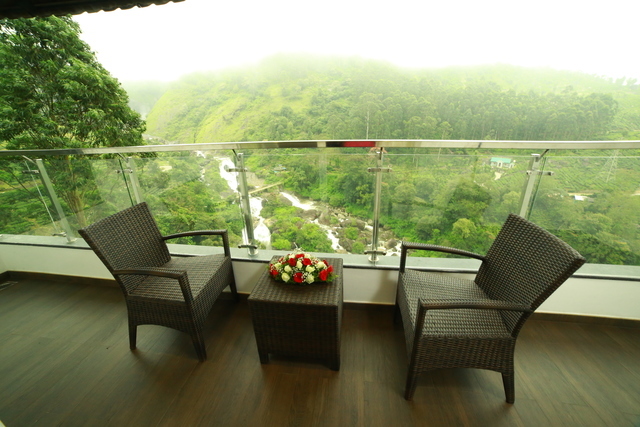 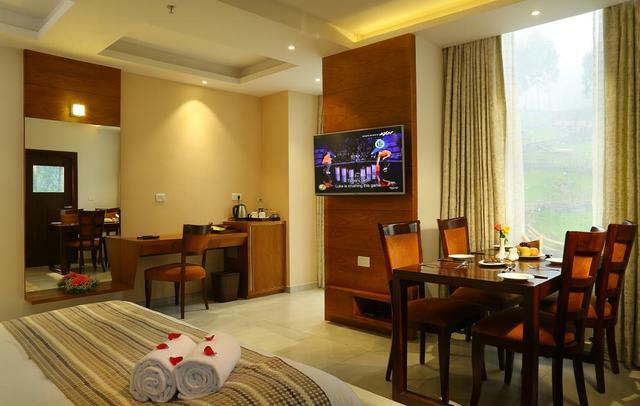 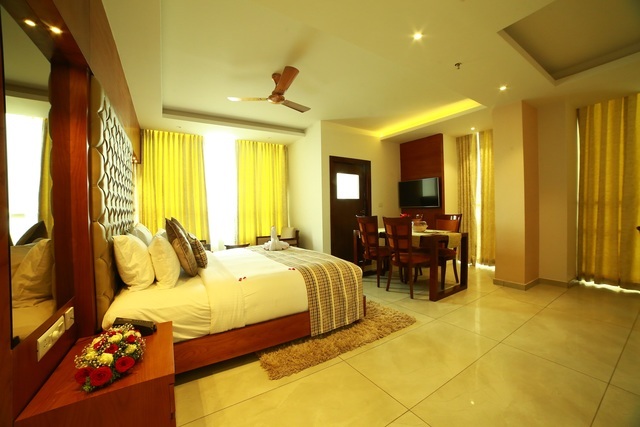 The resort is located at a distance of about 7 km from Moolakadai bus stand Munnar, 103 km from Aluva railway station, 121 km from Ernakulam Junction railway station and 107 km from Cochin International Airport. 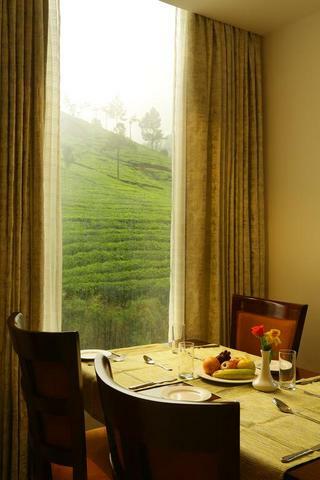 Things to do in and around Munnar are plenty, during your stay, dont forget to plan an itinerary that gives you the chance to enjoy the natural beauty of this place. 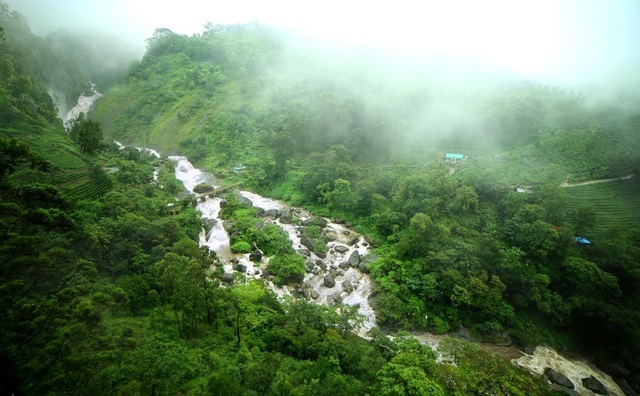 You can visit the tribal village of Anakulam with rivers and waterfalls. 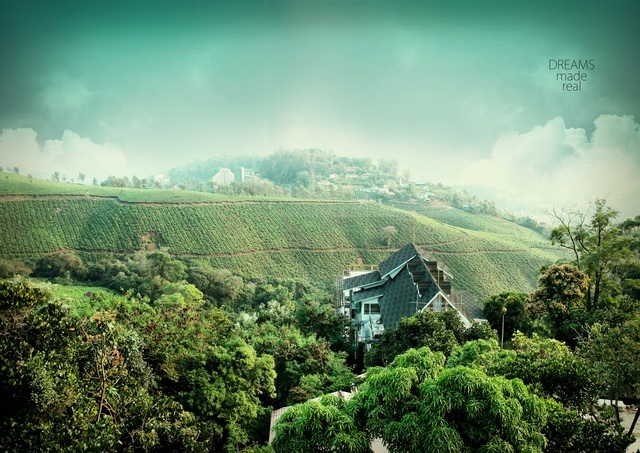 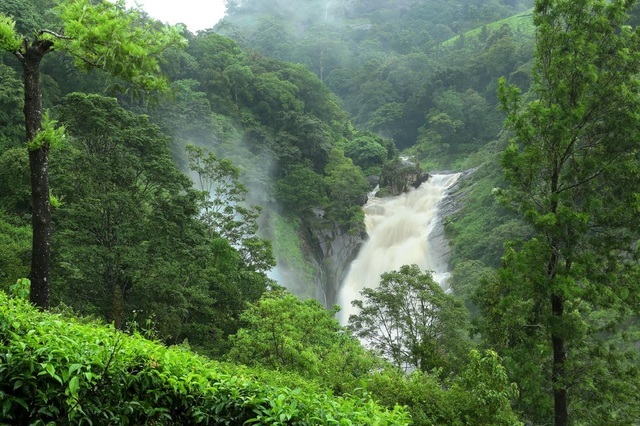 You can explore the Chundavurrai Tea Estate on the border of Tamil Nadu and Kerala. 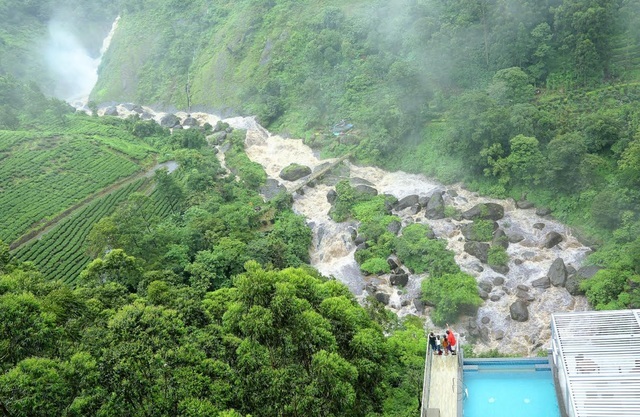 Do not forget to experience the beauty of the waterfalls nearby like the Chinnakanal Waterfall, Perumbankuthu Waterfall, and of course, the Attukad Waterfall which is close to Blanket Hotel and Spa Luxury Resort.